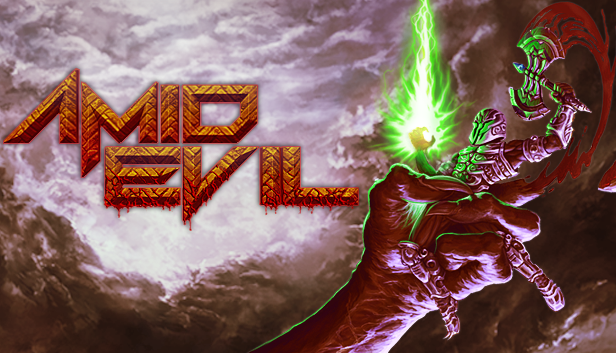 A Fantasy-action FPS; Traverse the Gateway of the Ancients and cleanse their sacred worlds of the EVIL FORCE. Now in early access on steam. Click here to Visit the steam page.